Discovering the truth about the Coptic Church and Copts is definitely one of the most important ways to realize real history, scriptures, and nations in the region. 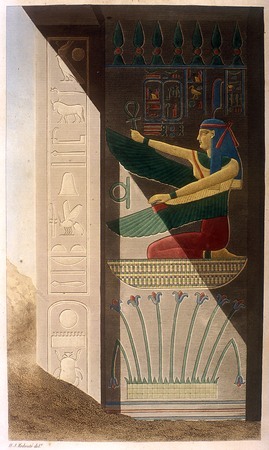 The “Kmtians” are the original people, and it is wrong to call them ancient Egyptians; and KMT became named Copt just with the Ptolemies in 300 BC only, and many of the remnants of Turkic Mongolians who remained in Kmt since the time of the Hyksos and their client Akhenaten assumed the name of Copt after it appeared because they did not have a group name and a status, other than sharing the origin of Jews, Persians and Romans. 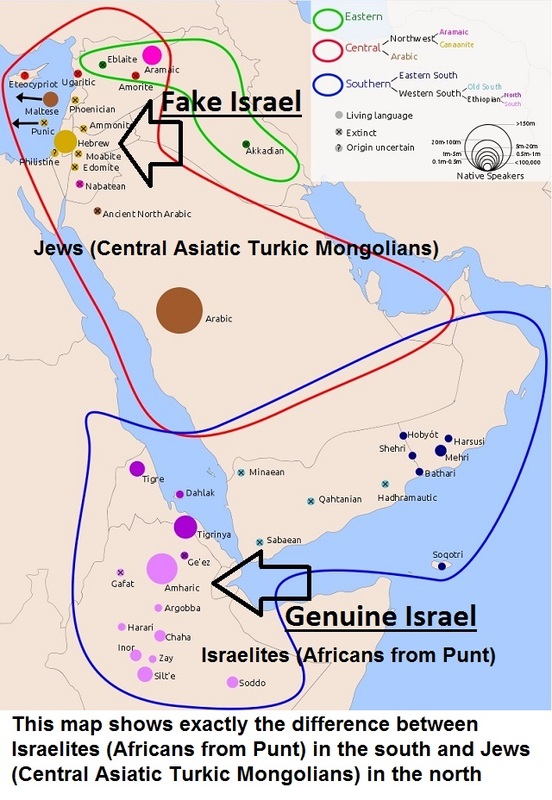 It is these invading settlers who supported and promoted the establishment of the Coptic Church, which was sponsored by Jews and Romans, using a totally false Code of Yeshua. They also adopted and promoted a totally falsified Law of Moses to pay the fatal blow to the ancient law of KMT, which was monotheist and believed in resurrection and judgement. 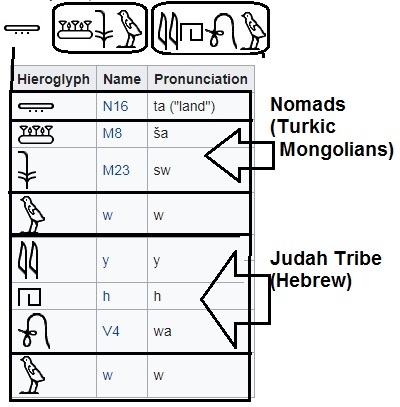 They called the Religion in their language Maat. The Coptic Church also served the Romans by spreading their corrupt doctrine in Kerma of the Sudan and to fight the genuine Ethiopian Church. There is no country or people called Egyptians or Pharaohs. 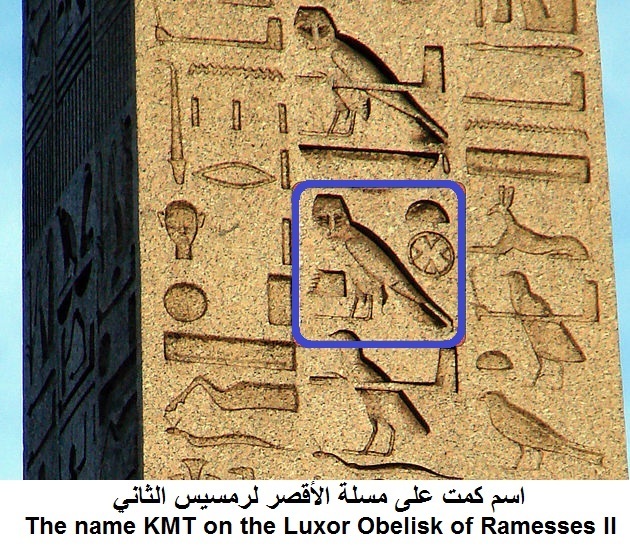 And the kings of Kmt were not Pharaohs, but king of Kmt was called “Nesso En Kamet”. The Coptic feeling that they are a minority asserts that they are not indigenous because any original people must be without effort as a numerical majority. The numerical majority is for the indigenous population anywhere. The Turkic Mongolian Copts are totally different from Kmtians who followed the Coptic Church in any period for any reason. 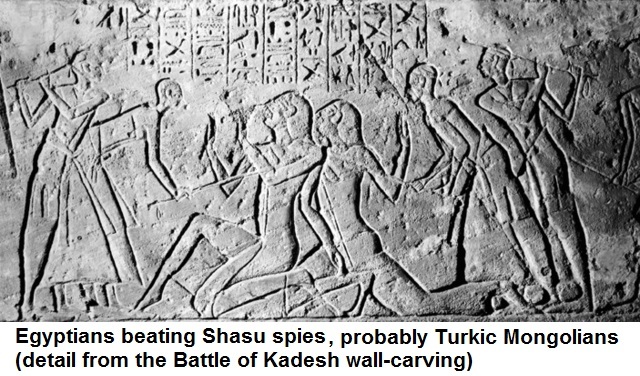 Be aware Kmtians and the region of colonization and corruption that continued since the invasion of the Hyksos and their homosexual idolatrous Akhenaten for 3650 year and be aware that the remnants of the Hyksos are still among you and are the cause of backwardness and injustice and deception and corruption. 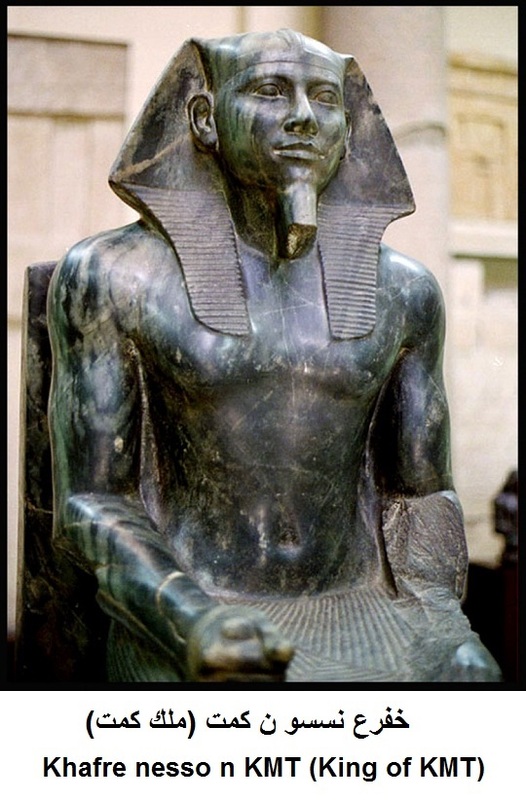 Kmtians really need another great liberator and leader like Ahmos I (1549 BC – 1524 BC), to complete his work and liberate Kmt; not as a ruling individual, but as a leader to advance Kmt and restore the state, order, and Kmtian law to re-open the doors of civilization again. There are two types of Copts. 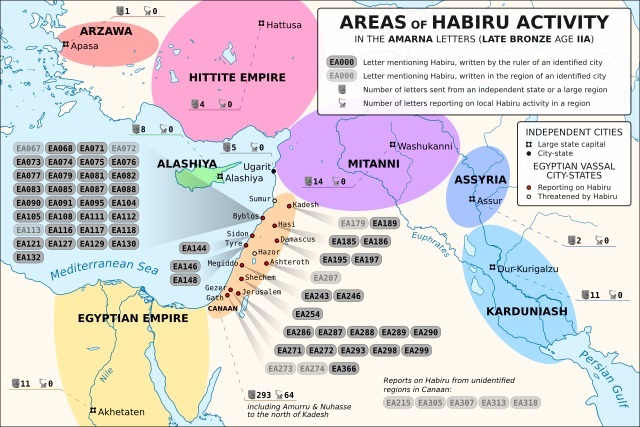 The first and the oldest and the most powerful and richer are from various Turkic Mongolian groups, including Hyksos, who did not have status or even a group name till the time of the Ptolemies, despite the beginning of their presence started with the occupation of the Hyksos and their survival after their expulsion. 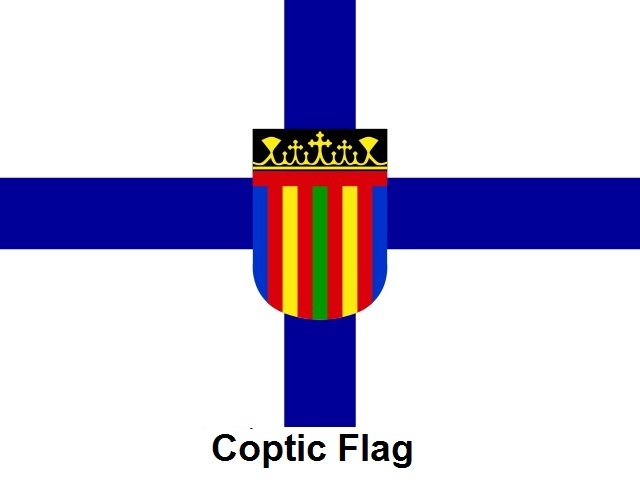 The second group, the newer, the poorer and the weaker, are the Kmtians who followed the Coptic Church after it was formed by the Romans and the Jews. They joined the Coptic Church either by ignorance, deception or fear after the ancient Kmtian canon was destroyed by Akhenaten and continued after the imposition of Roman Christianity.